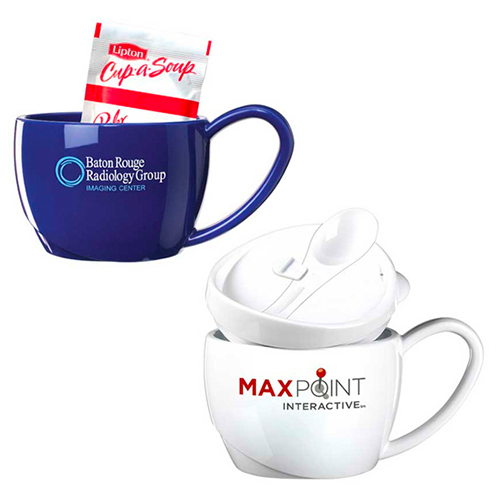 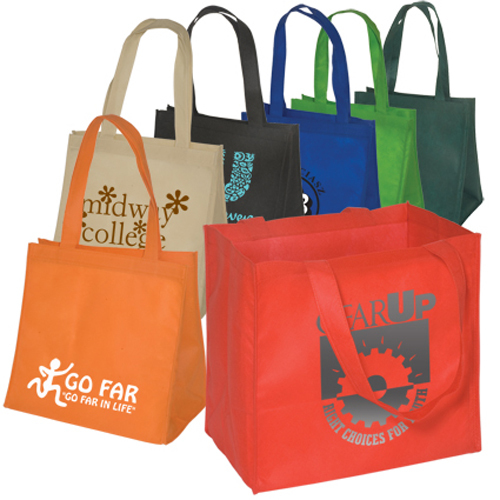 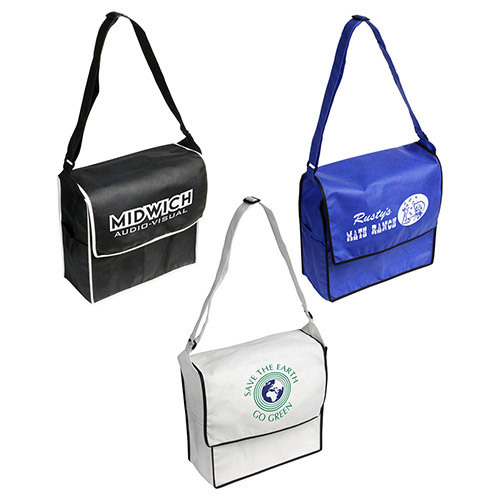 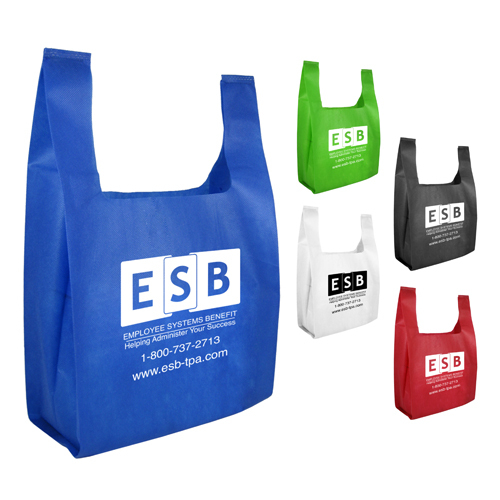 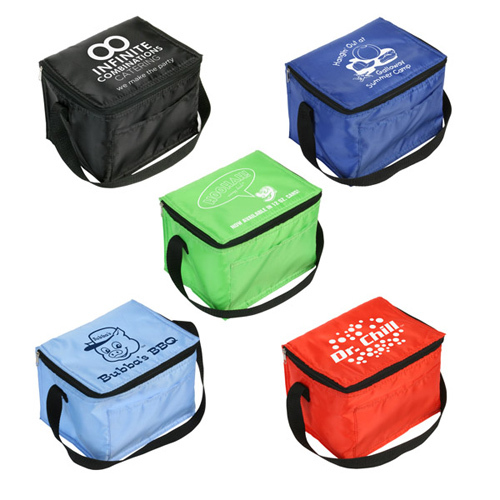 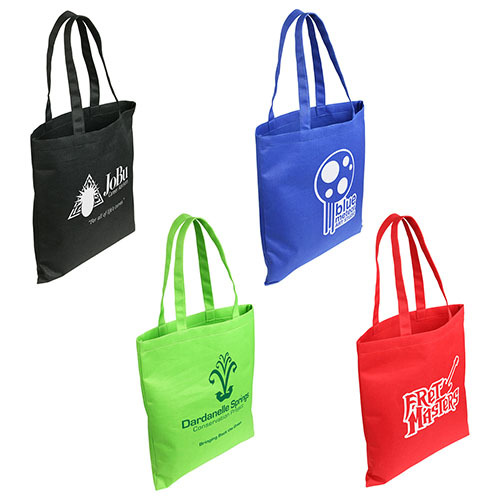 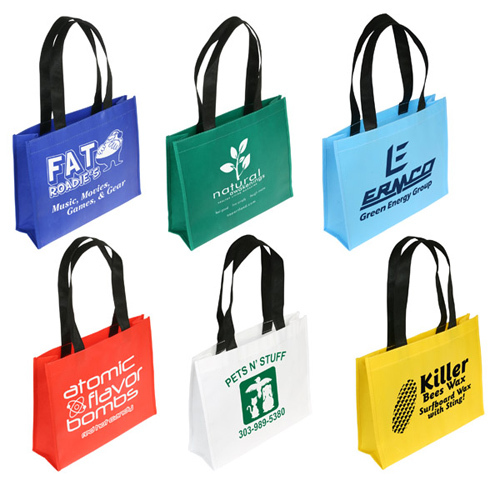 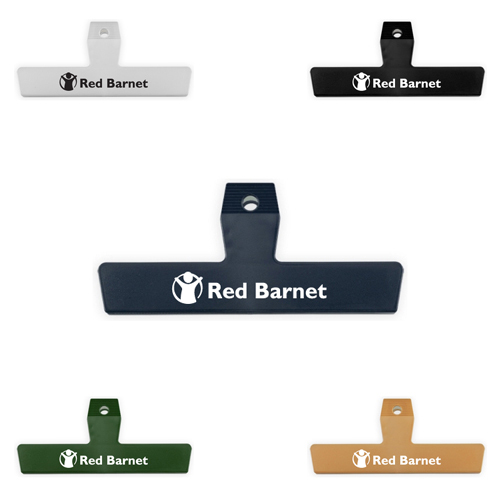 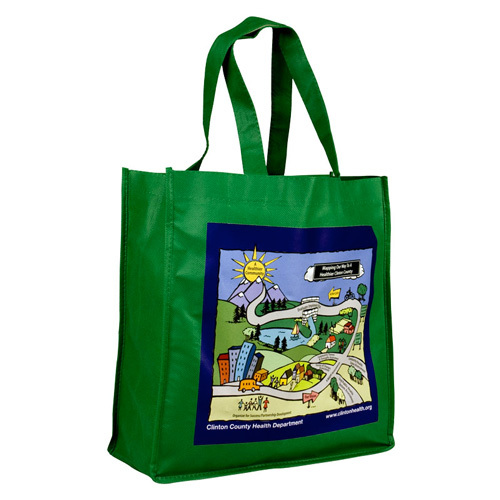 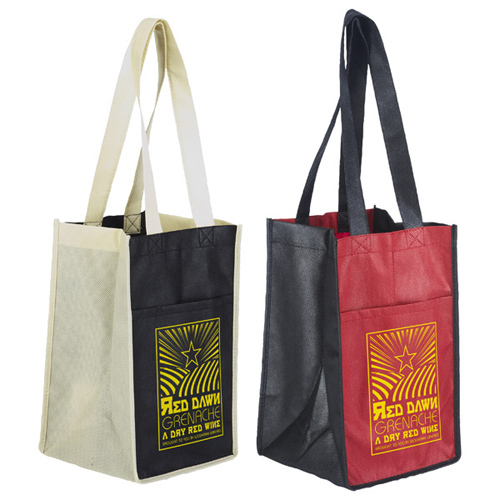 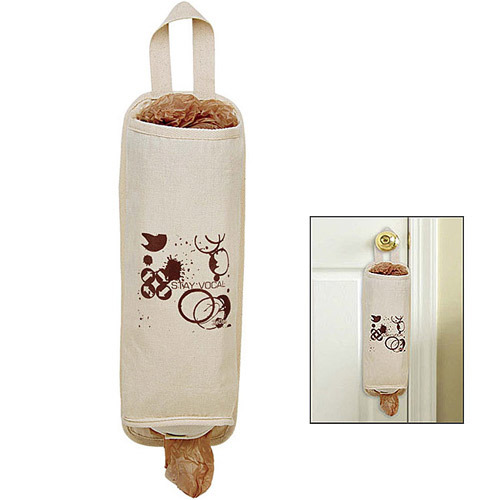 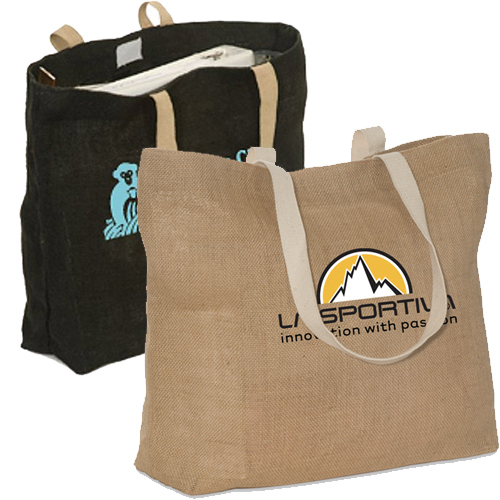 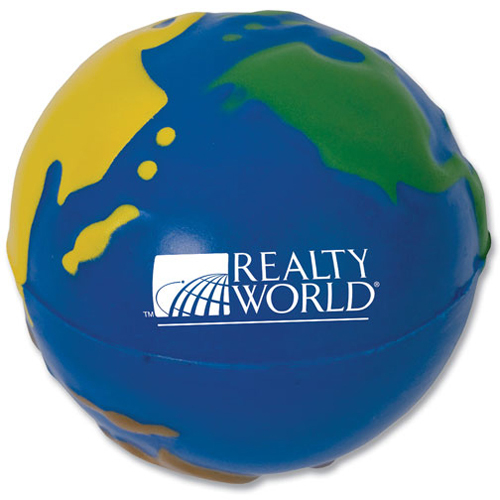 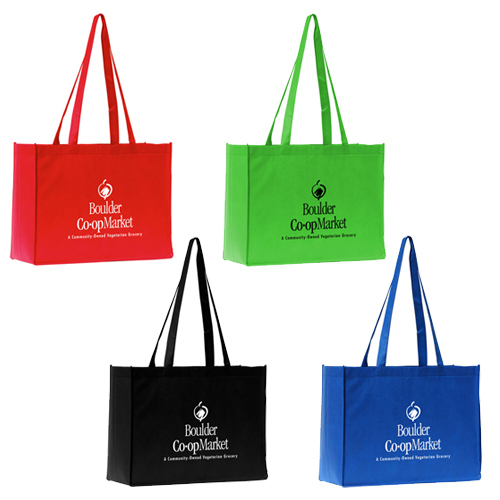 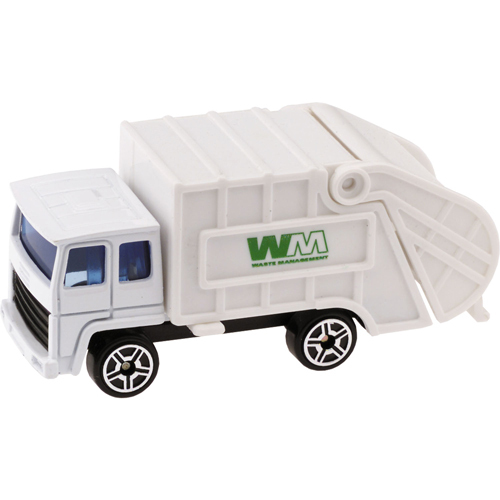 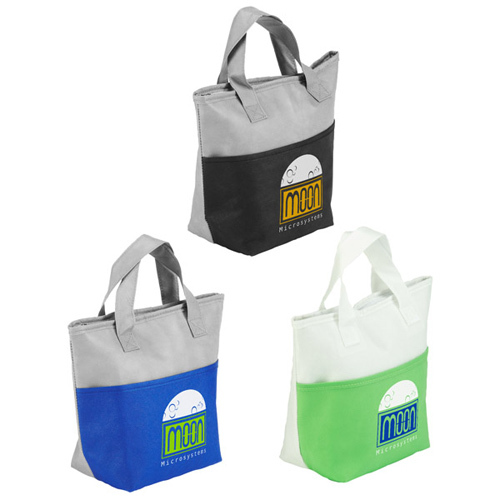 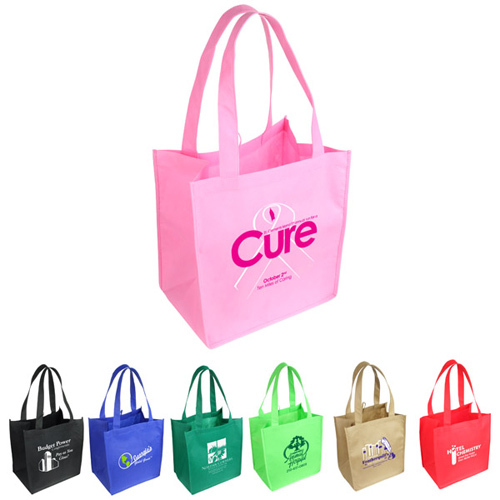 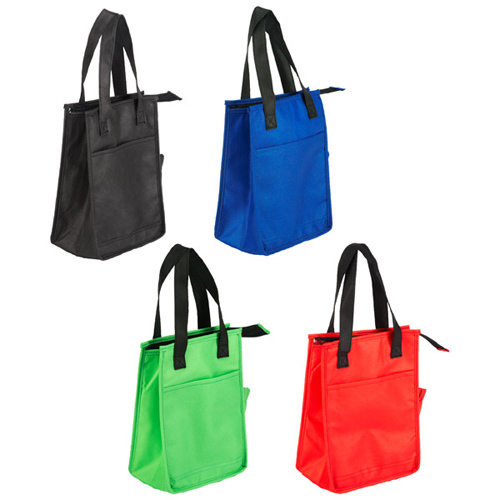 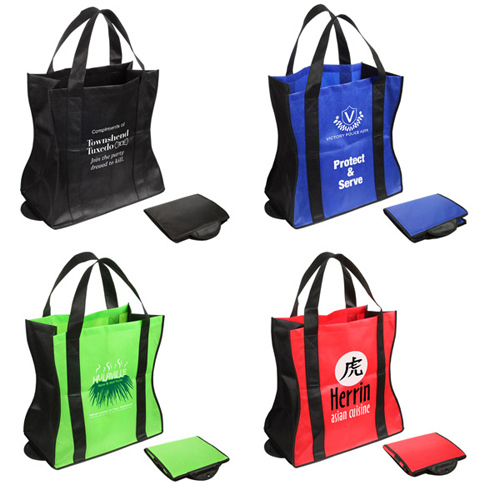 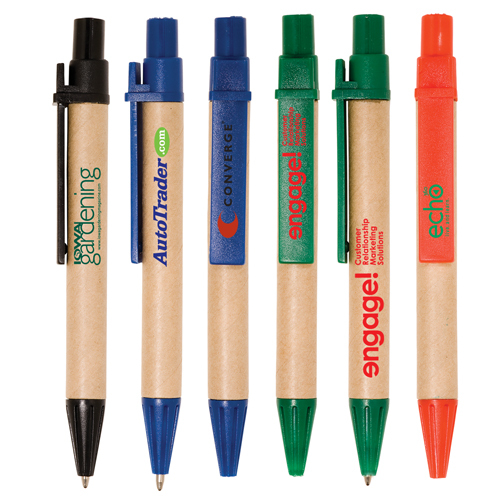 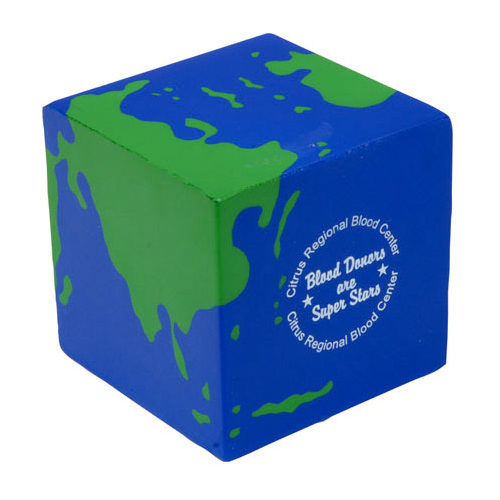 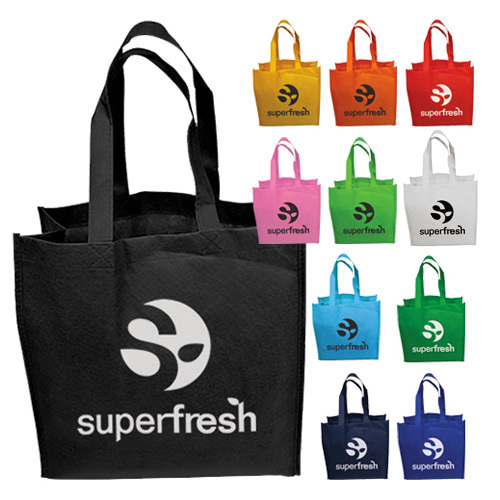 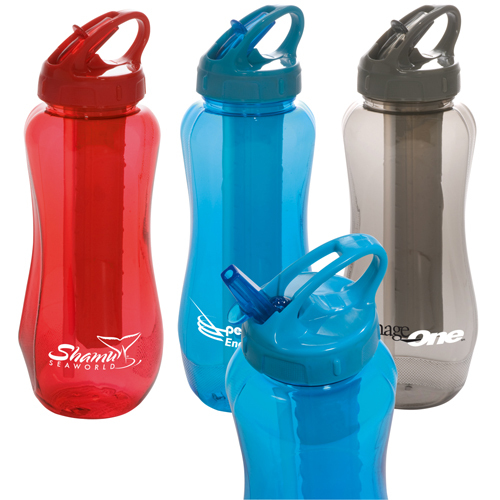 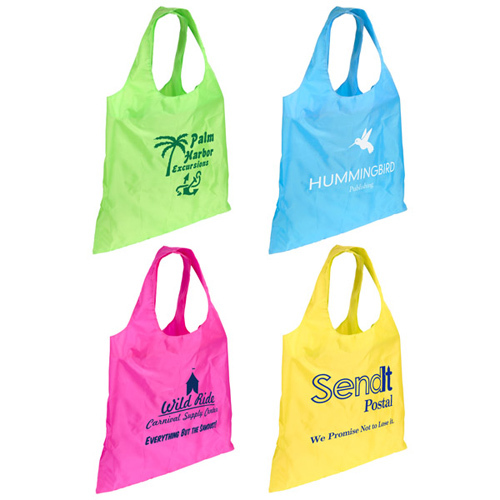 Recycling Awareness Promotional Items are used to show your support for Earth Friendly initiatives. 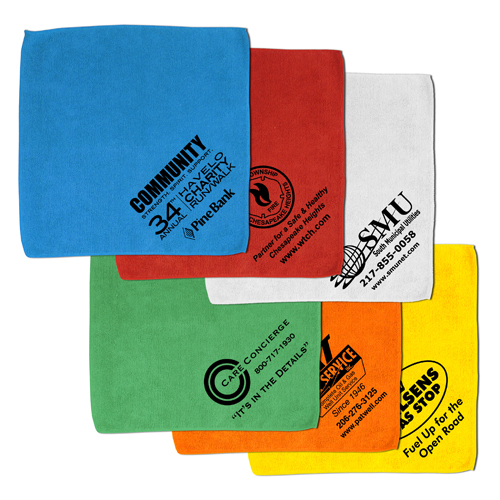 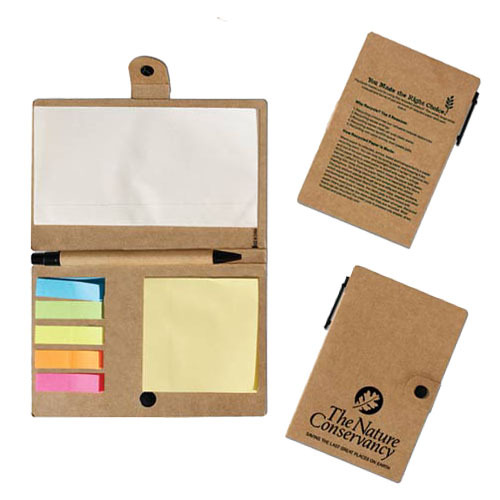 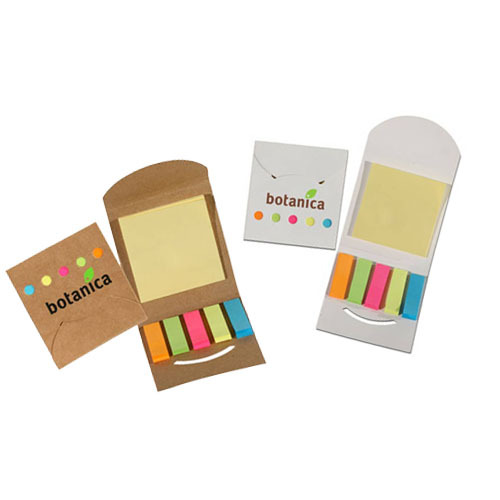 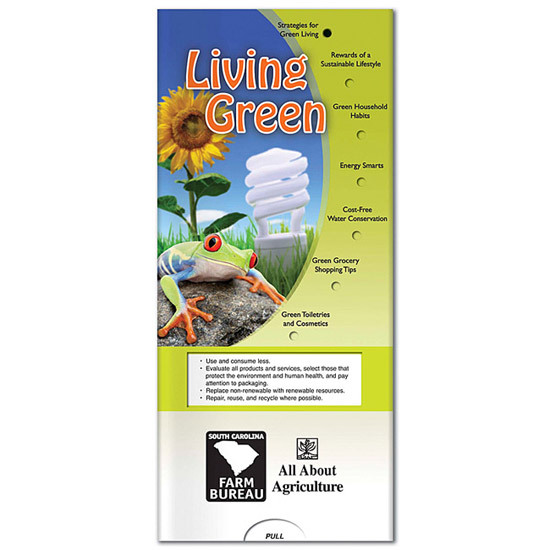 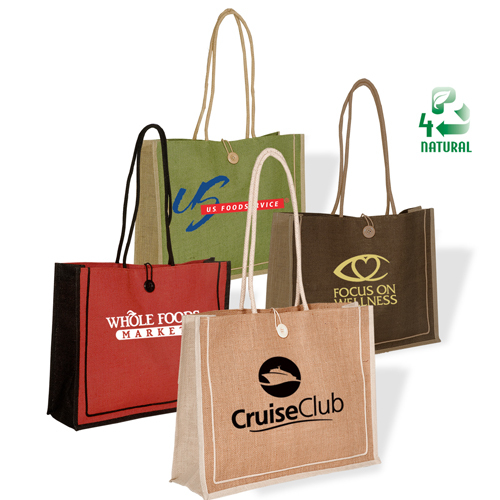 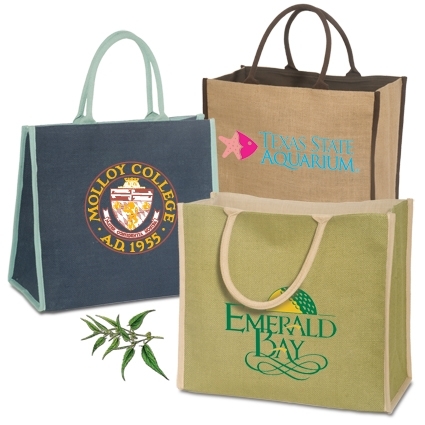 Help create awareness through a line of visual communication green products. 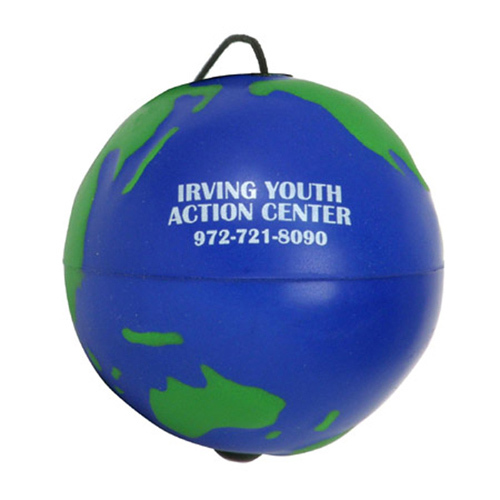 Reduce, reuse, recycle; spread the word with recycle awareness items. 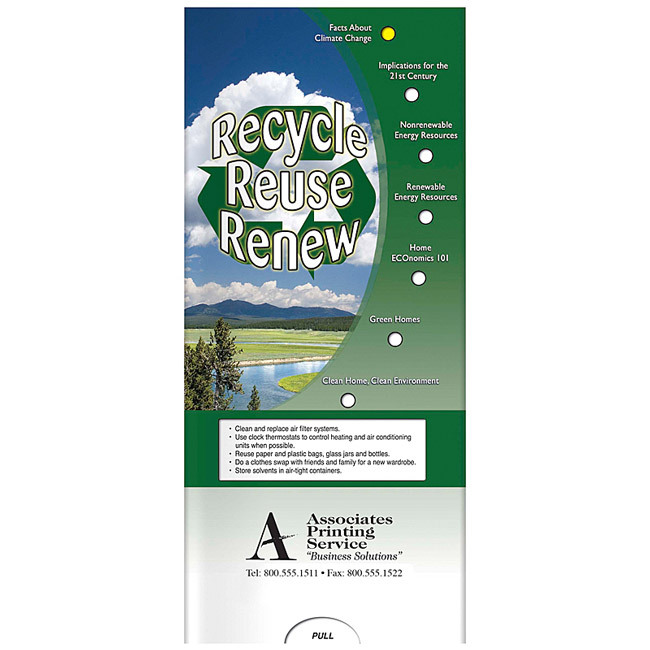 Show that your company has gone green. 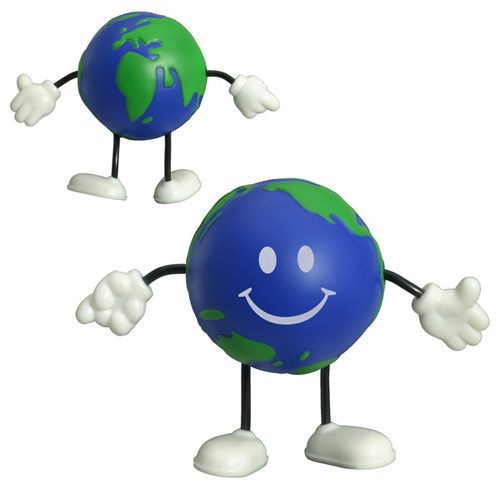 Educate consumers with Earth saving informational guides, recycle stress balls, and other eco-friendly reminders. 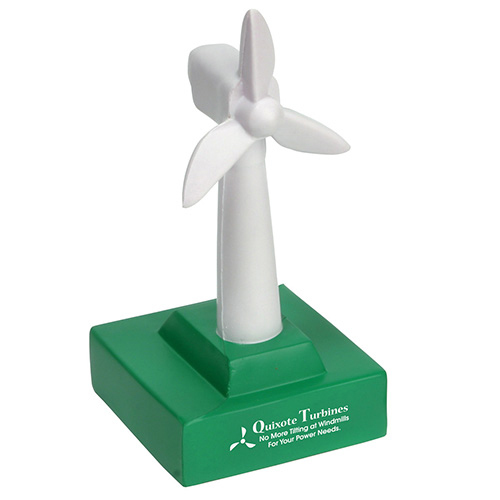 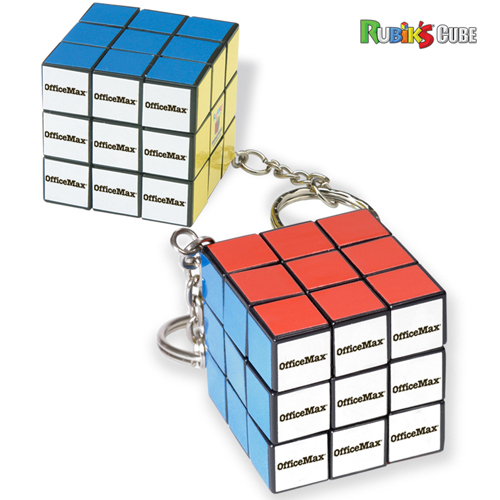 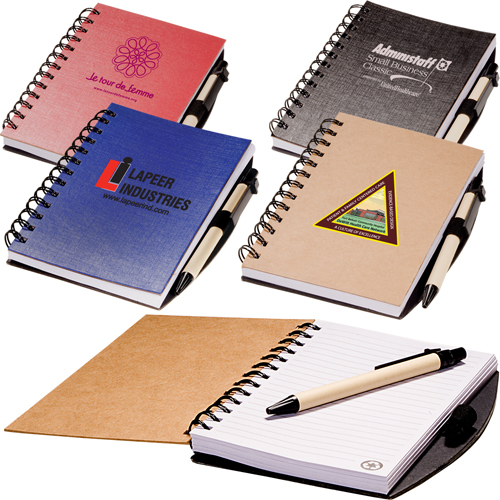 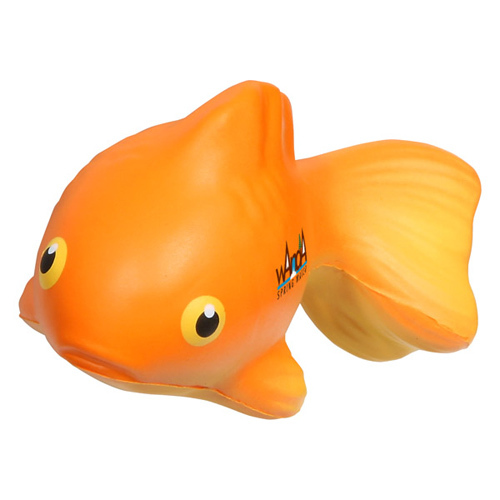 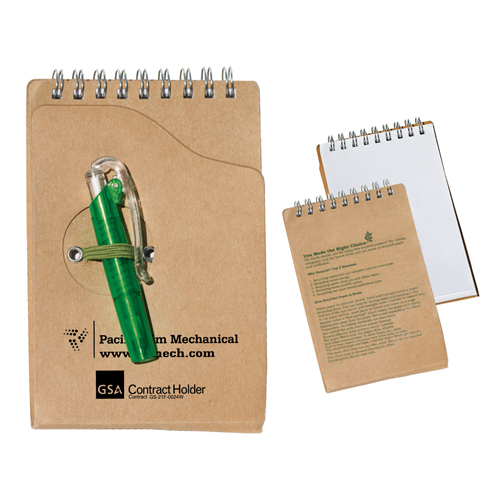 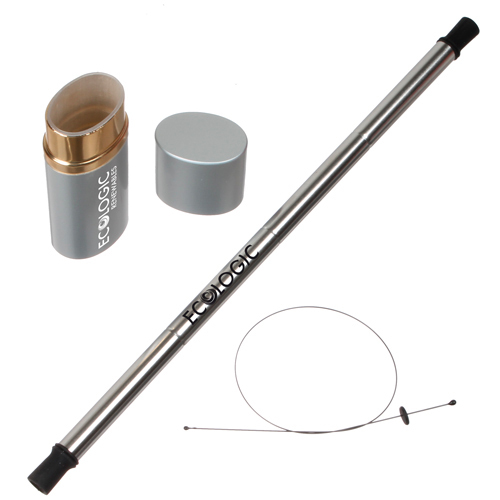 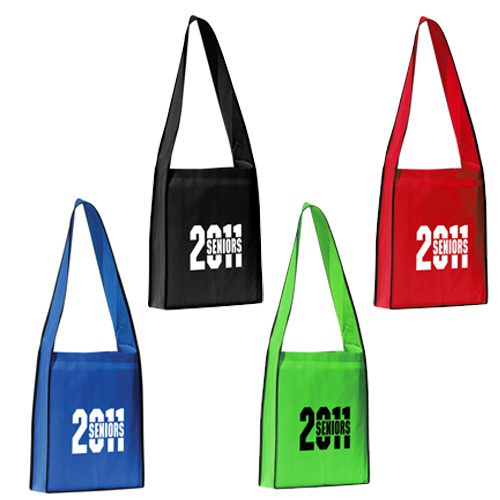 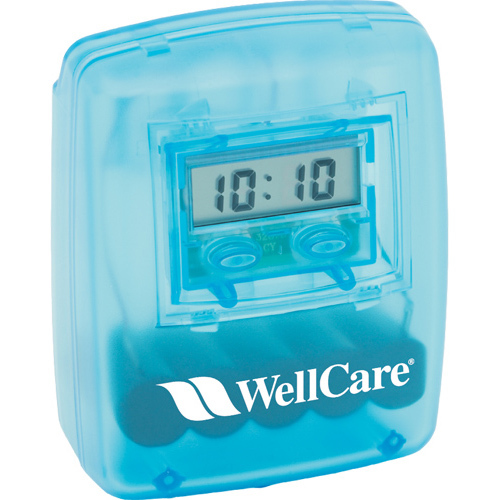 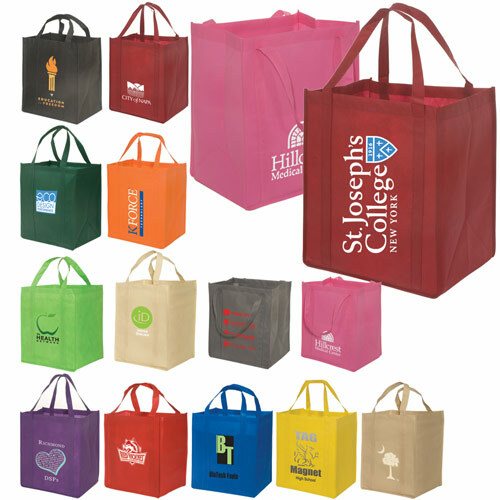 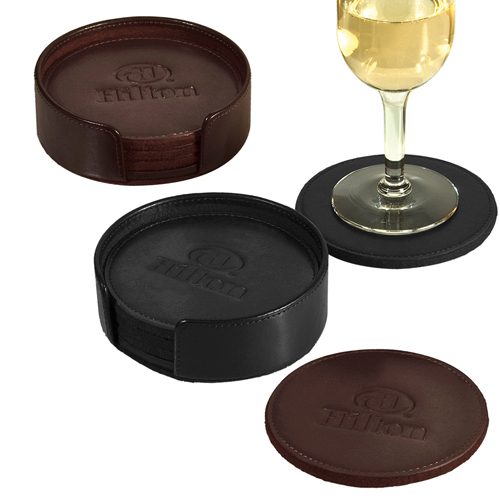 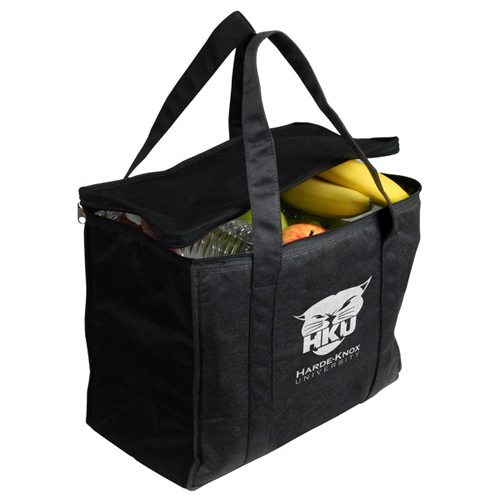 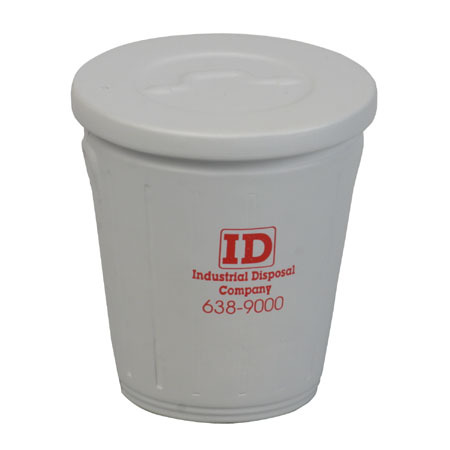 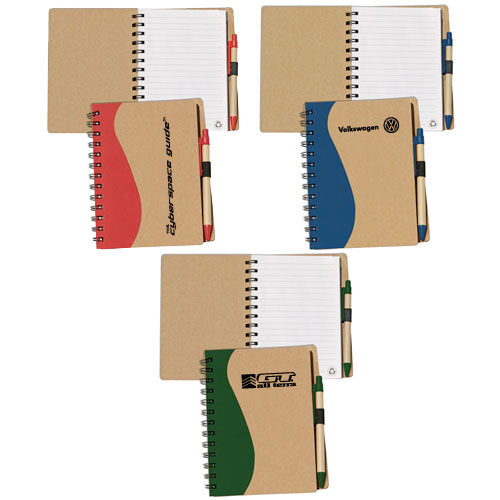 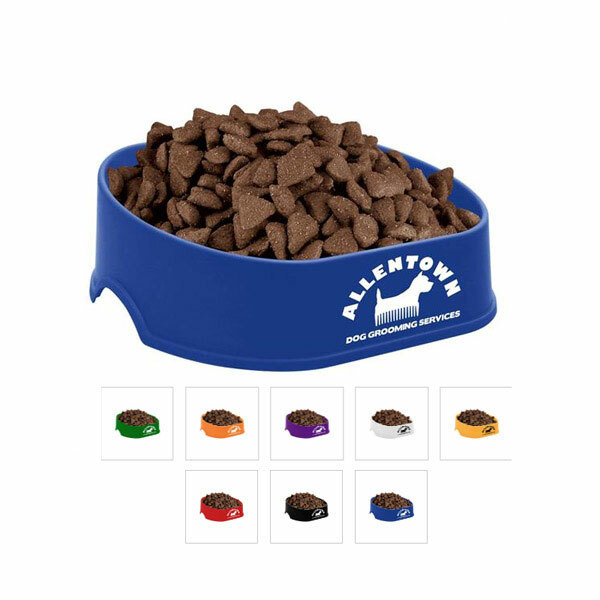 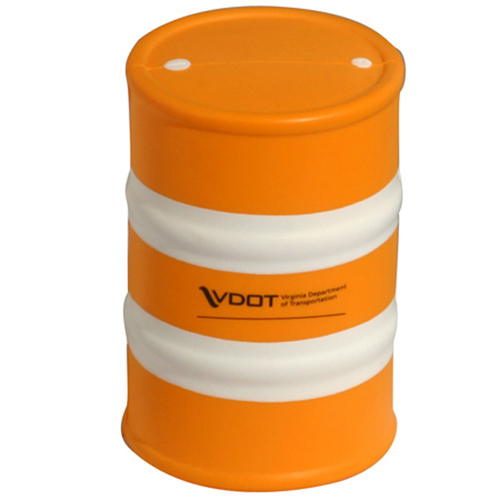 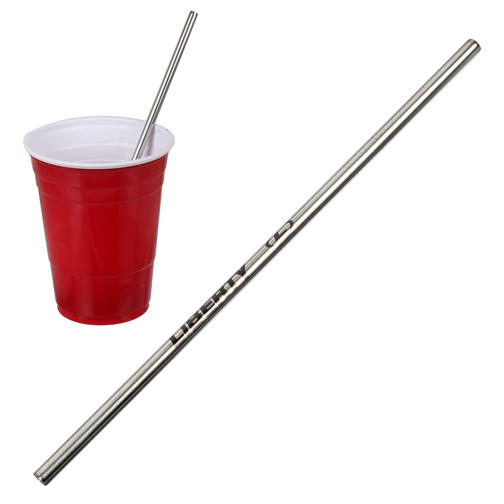 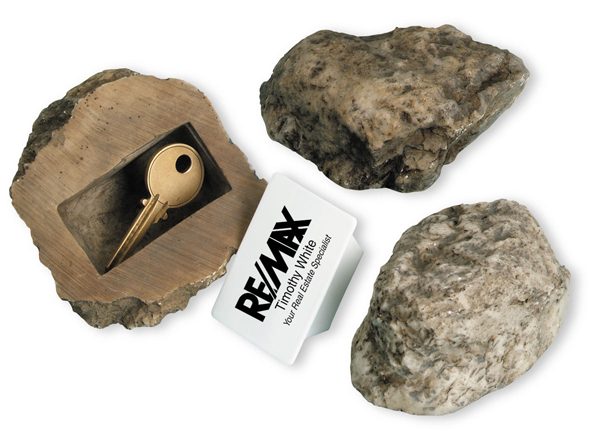 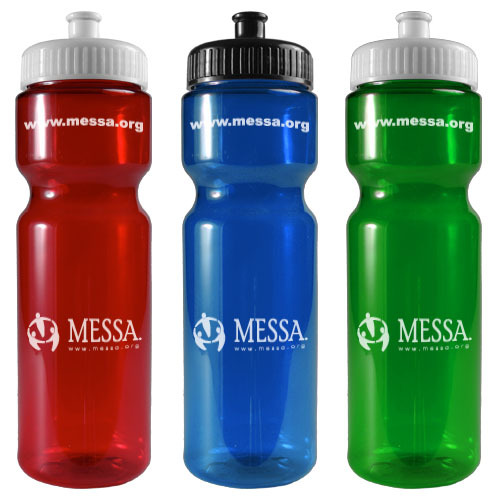 Please browse our catalog for a wide selection of Recycled Promotional Items to promote the green lifestyle. 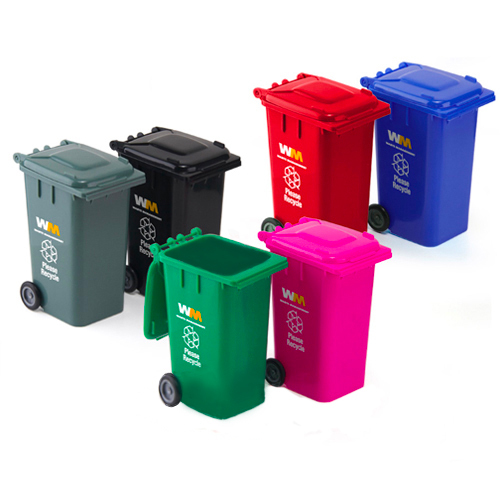 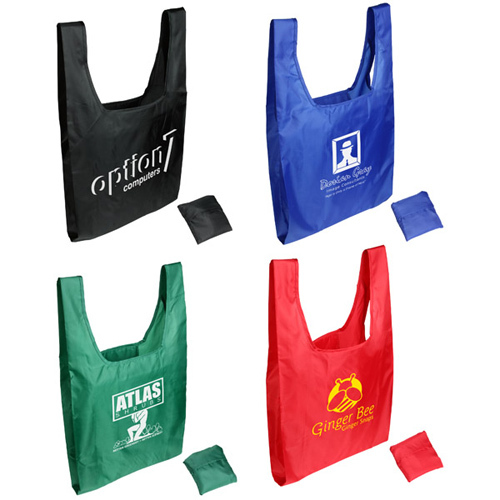 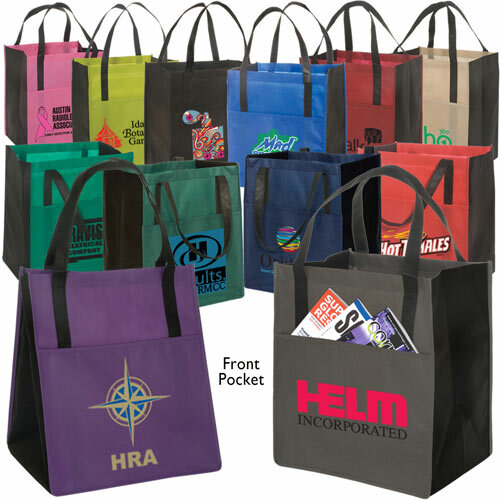 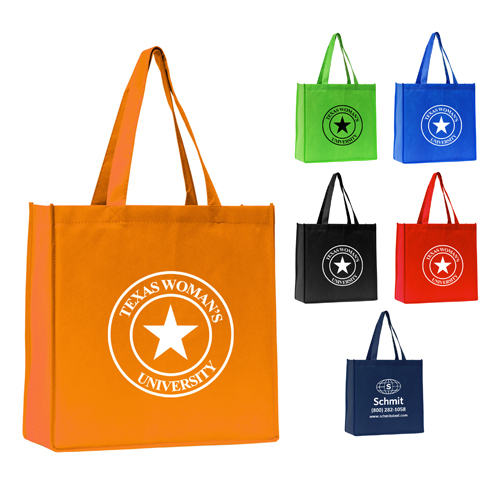 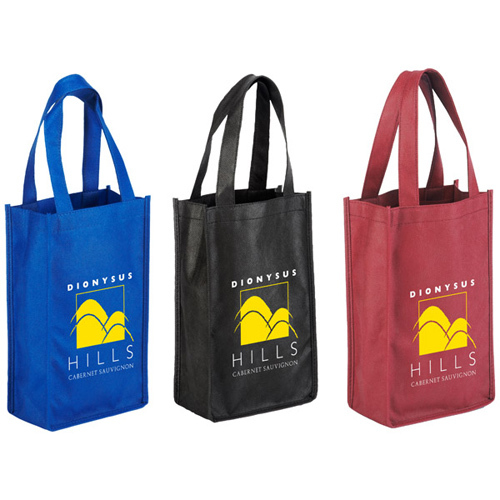 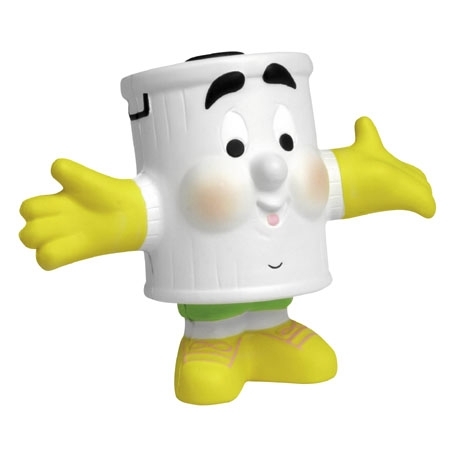 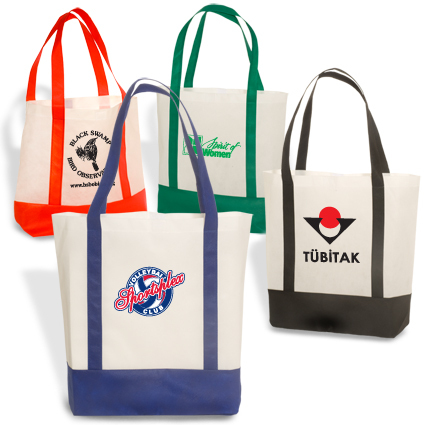 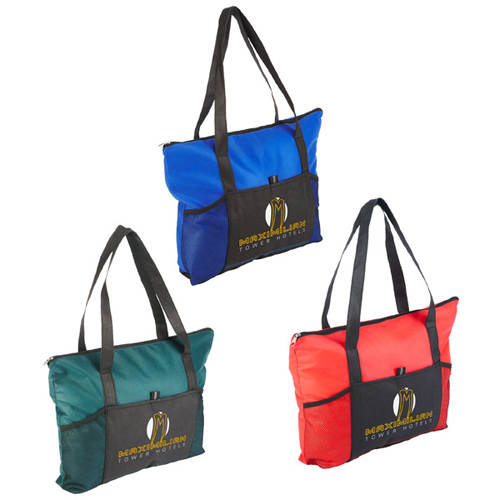 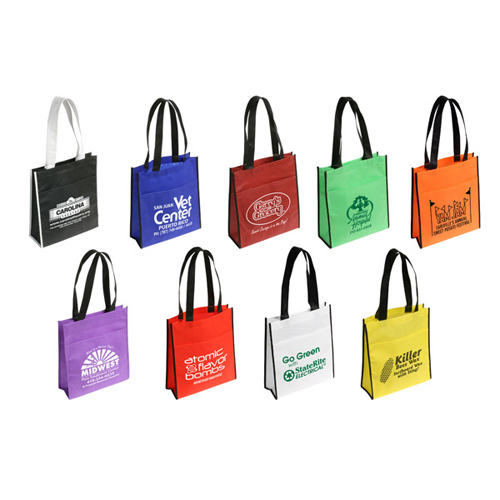 Recycled Promotional Items are a great opportunity to used to educate, motive and focus your employees and costumers on thing they can to in the way of recycling, energy conservation, water, air, and waste that is subject to affected our environment.